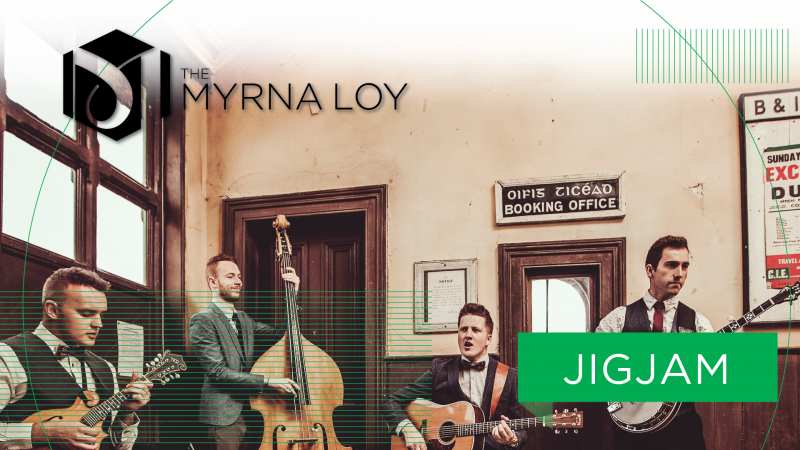 “The best Irish group in bluegrass so far” (Irish American News) hits the Myrna Loy stage just in time for St Paddy to enjoy a jig. They’re a multi-award winning quartet from the heart of the Irish midlands in Ireland. Jigjam brings the best of traditional Irish music into a blue-grass infused scene called ‘I-Grass,’ with tremendous onstage energy and virtuosic musical ability.